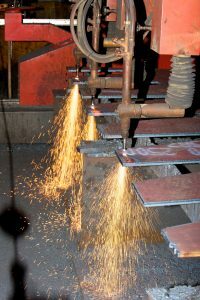 Lycett Fabrications has been providing first-class welding fabrication services for over 30 years. Our highly-skilled and qualified engineers are able to take your drawings and turn them into a high quality, exceptional steel fabrication whatever your requirements. We are experts in providing medium to heavy welding and steel fabrication work to customers across a wide range of industries including oil and gas engineering, renewable energy, nuclear, rail and transport, material handling, lifting equipment, mining engineering and yellow goods. Whatever the size of your project, whether you need a one-off piece or a batch of thousands, our welding fabrication engineers will deliver the same high quality on every product. 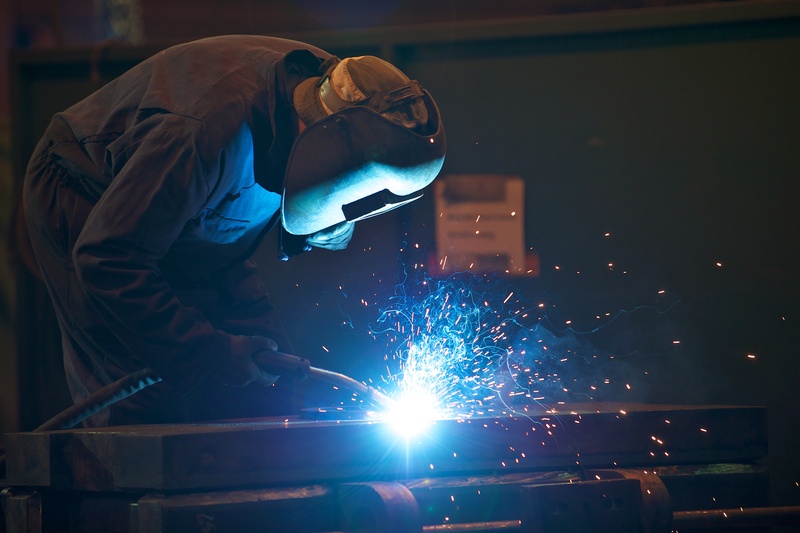 Welding and fabrication goes hand in hand – a good quality fabrication is only as good as the welding itself. Our skilled welding fabricators hold coded welder certification and are qualified to BS EN 9606-1-2013 in MAG and MMA (Manual Metal Arc) welding. We ensure that all of our welding is of the highest quality as we know that a poor weld will affect the performance of the product, and we never deliver a product to our customers that it not fit for purpose. That’s why we carry out stringent tests on all of our welding. Qualified NDT (Non-Destructive Testing) personnel, qualified to PCN level II and CSWIP levels 1 and 2, carry out a number of checks to ensure that the welding is of the highest standard. As a manufacturer who offers a comprehensive service, it’s not only welding fabrication services that we are able to provide. 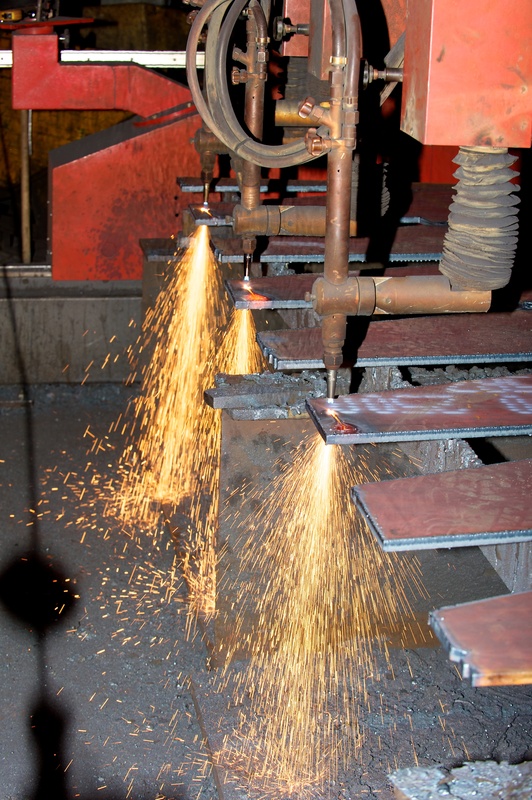 We are able to offer a complete range of steel fabrication services from material processing to finishing and everything in between. 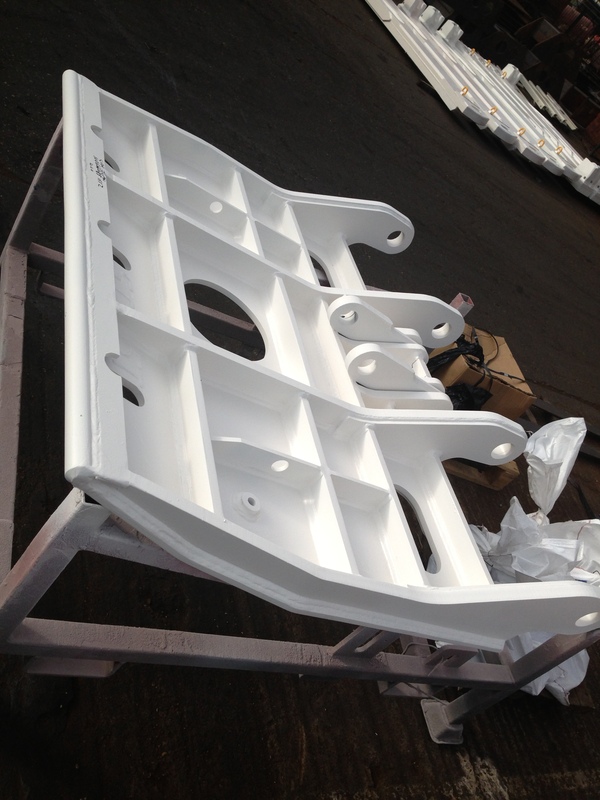 Our skilled engineers are able to deliver steel fabrications of up to 10 tonnes with reliable quality. Our team are on hand if you have any questions regarding our welding fabrication services or any of the other fabrication processes that we offer. Please call us today on 01827 53231 to talk to one of our experienced team. Alternatively, you can complete the contact form on our website and we will get back to you as soon as possible.